Ben couldn’t be more excited to return to OYS this summer as the head coach. 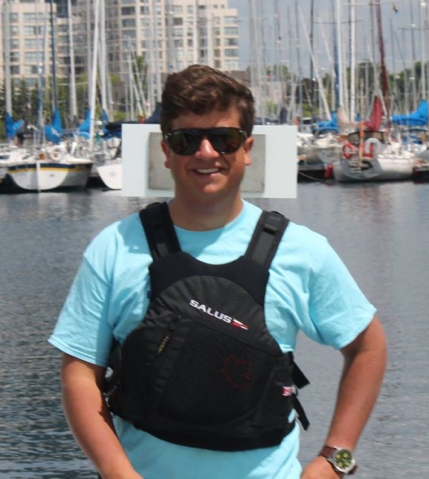 Ben has had five successful years as the head instructor at both the Etobicoke Yacht club and the Go Home Bay Sailing School. Ben brings with him years of knowledge and experience, as well as a passion for getting kids out on the water. He looks forward to a program this summer that strives to create a safe and fun program where kids learn how to sail in a controlled environment through engaging lessons both on and off the water! He is currently studying at Wilfrid Laurier University. He looks forward to meeting all of you this summer and welcoming back friendly faces. Ben can be contacted at oysheadinstructor@oysqn.com.